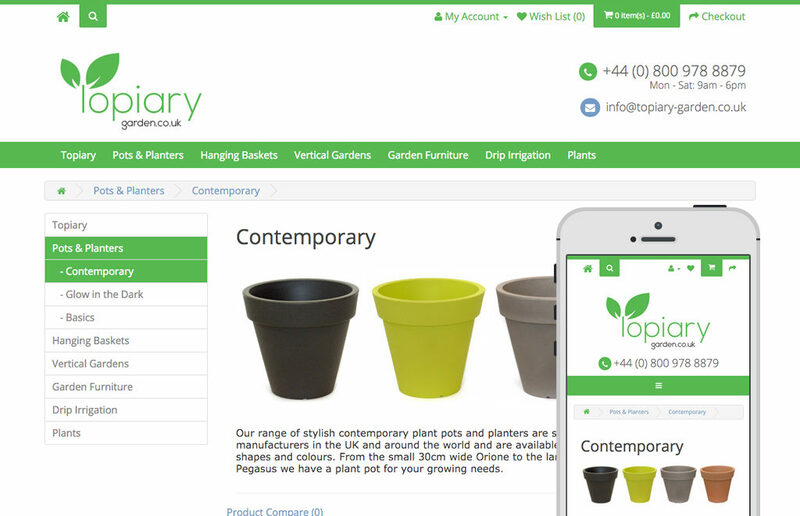 Topiary Garden came to Resknow in need of a professional looking ecommerce website that is both responsive and user friendly, not only for visitors but also for the owner of the site to manage. 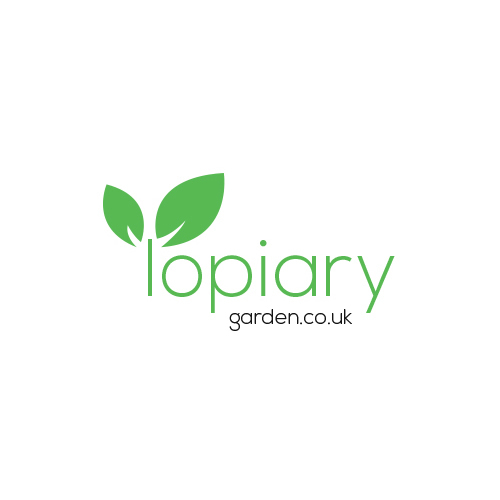 Topiary Garden was in need of professional help when they first came to us asking for assistance in and advice on creating an ecommerce site. 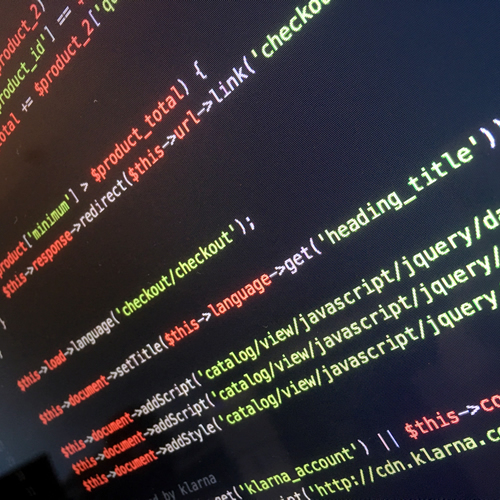 With very basic knowledge of web design and coding, the client had struggled to find a platform that would provide the professionalism and user-functionality required, so we stepped in and sorted things out. After in-depth discussions, the project brief was obtained. 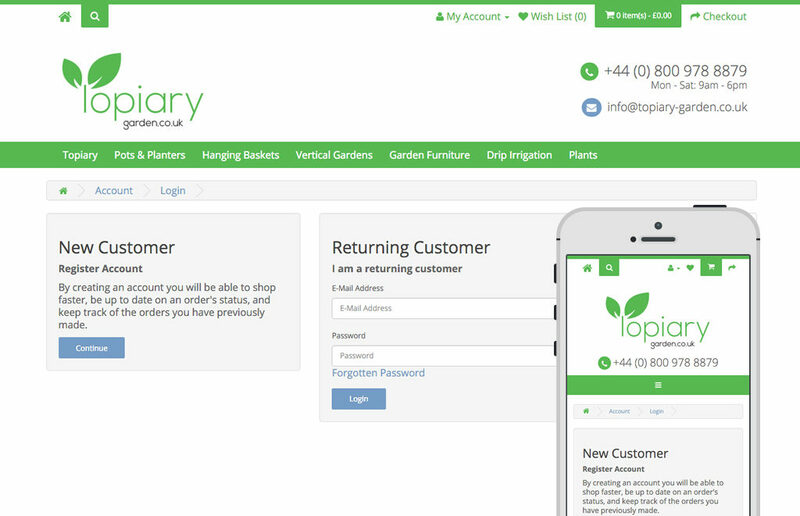 Our mission was to get Topiary Garden’s ecommerce shop up and running, ready to take orders on a responsive website. 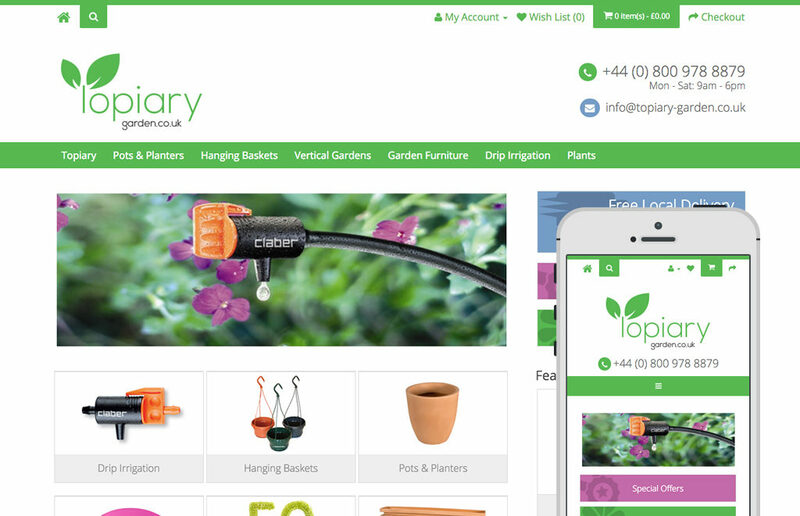 Weeks later, Topiary Garden’s new ecommerce shop had been launched online. The design is fresh, with a simple and responsive layout that is easy to navigate. Supplies are categorised for visitors and point of contact is obvious with both email and direct lines displayed on the top of every page, making it easy for clients to find what they need and get in touch. “After several attempts at creating an online ecommerce site using various platforms with only mediocre results we decided to engage with Web Design / Digital Marketing Professionals and got in touch with Resknow. Resknow took the time to listen to our requirements in depth, came up with a series of design concepts and encouraged us to move out of our comfort zone – I am so glad we did. Once the design was agreed, Sam and his team went to work creating a great site. Throughout the build phase Resknow kept in touch, asking questions, providing feedback and making us feel as though we were their most important client. When the site was ready to go live Resknow provided training at a level we could understand, we never felt as we were asking dumb questions which we no doubt were! A huge thank you to Resknow for making it happen!